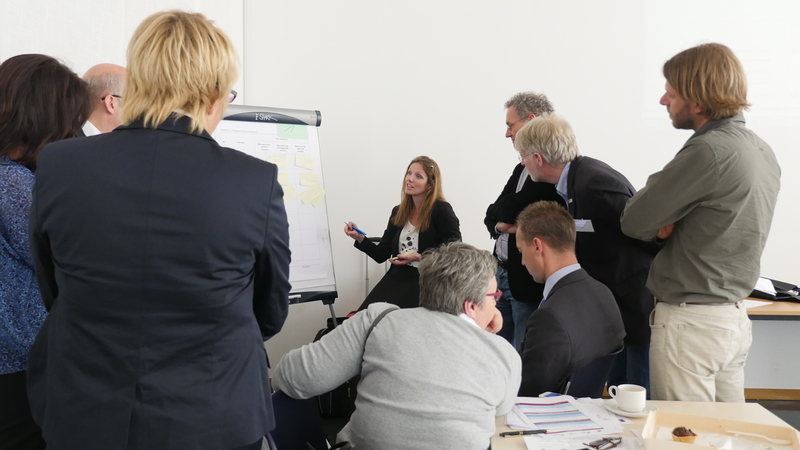 This first validation workshop organised by ASSESS CT took place on 22 May in Brussels and brought the consortium together with reputed experts in order to discuss the ambitious objectives and the planned approach of the project. The impact of SNOMED CT so far featured heavily in the talks, which revolved around the complexity of the organisational landscape surrounding the adoption and implementation of the SNOMED CT terminology. The importance of gathering evidence from current SNOMED CT experiences was stressed and three decision scenarios, Adopt, Alternative, Abstain were debated at length. 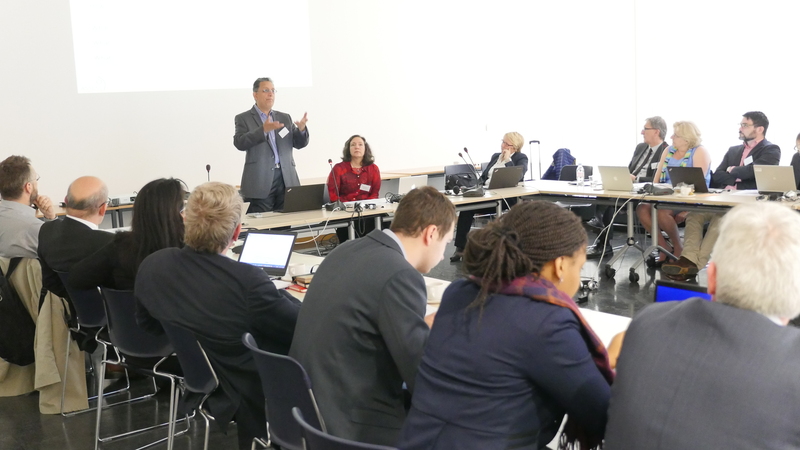 Another important achievement of the workshop was the impact assessment based on a cost-benefit framework. Additionally, new key perspectives on semantic interoperability and cross-border eHealth were presented as well. Have a look at the presentations here.